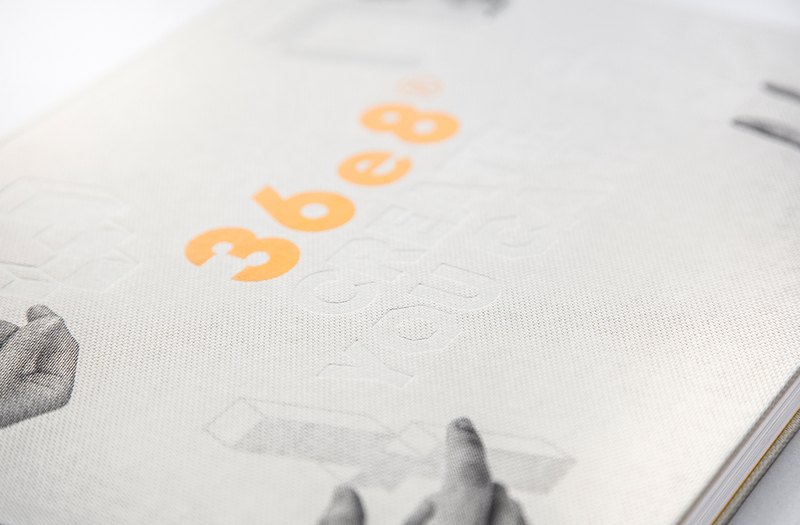 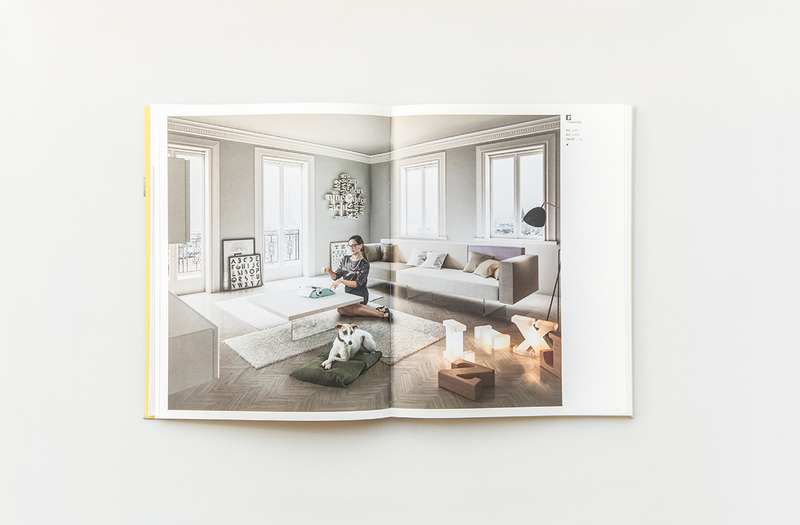 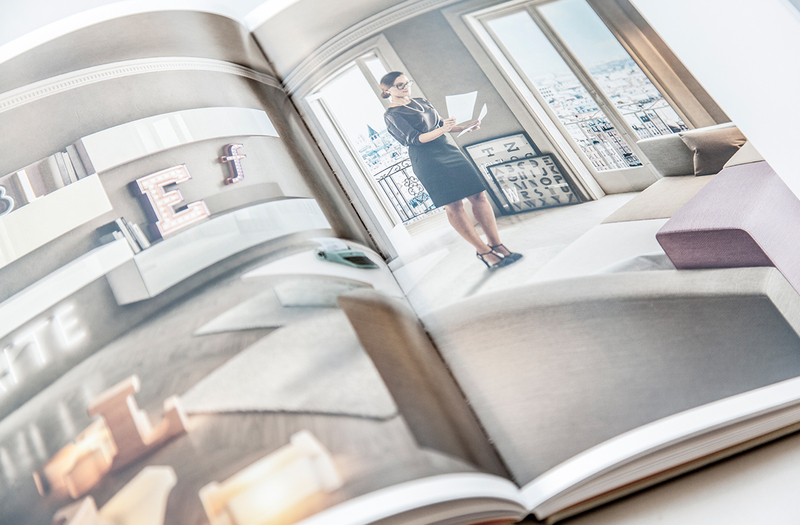 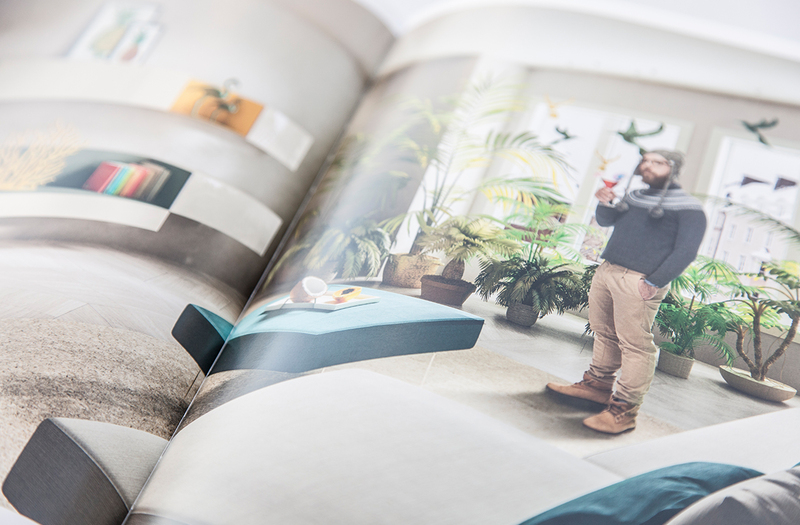 We have supported Lago during the styling of the new 36e8 Life Book, which traces the birth and the evolution of 36e8, that gives to everyone the opportunity to be designer of their own space. 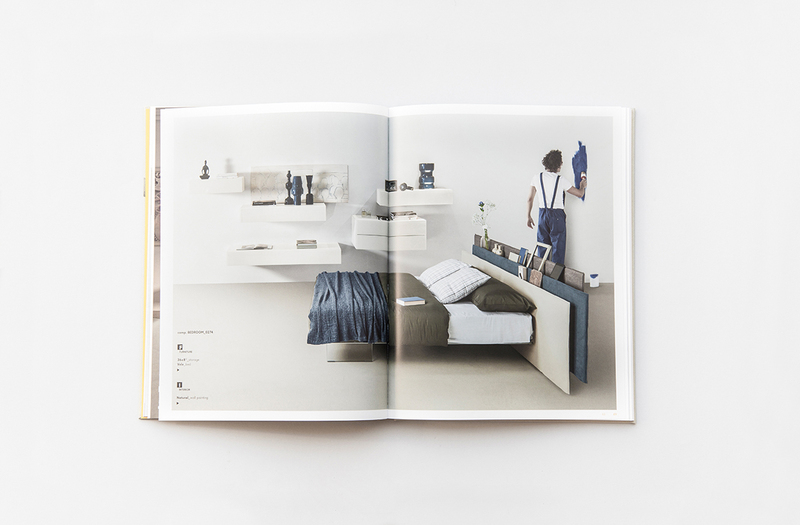 The process started in 2004 and continues until today, in collaboration with Brh+, the book aim to show the infinite interpretations and flexibility of the 36e8 furniture, in every interior space. 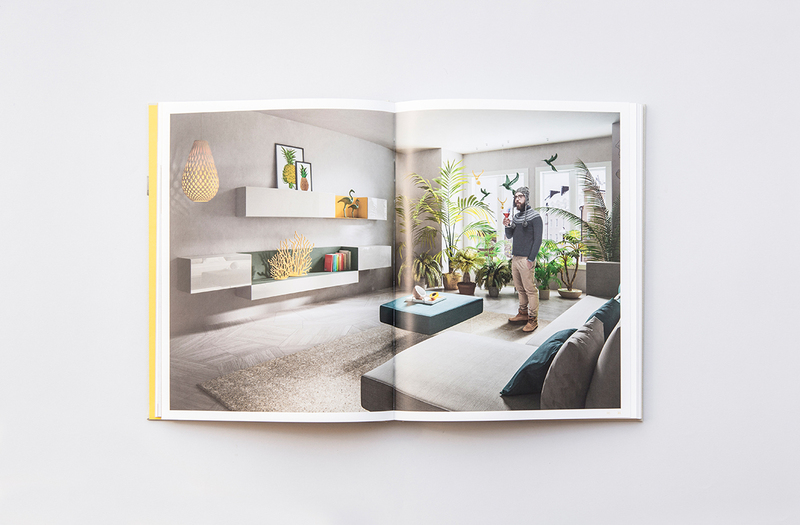 Studying the models and the choice of the props, the catalogue wants to show the human scale of this product design. 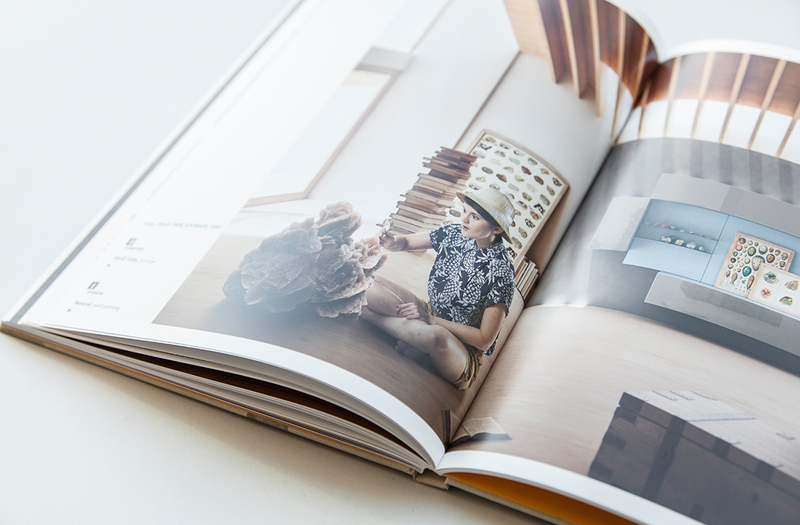 Real and absurd situations melt themselves to spread out the playful identity of the company and to let us dreaming and smiling.